I'm taking a step back in time from our technology-driven culture. I have been, for the past two weeks, living like a pioneer. Ok, more like a part-time pioneer. My refrigerator decided to throw in the towel and call it quits three days before Easter. Before finally calling a technician for help, I tried the standard troubleshooting process, hoping it would provide resolution. Unfortunately, it became clear the issue required more than an inexpensive quick fix. As it turns out, the source of my refrigerator's problems is the dreaded compressor – an issue that could only be seen by digging a little deeper. 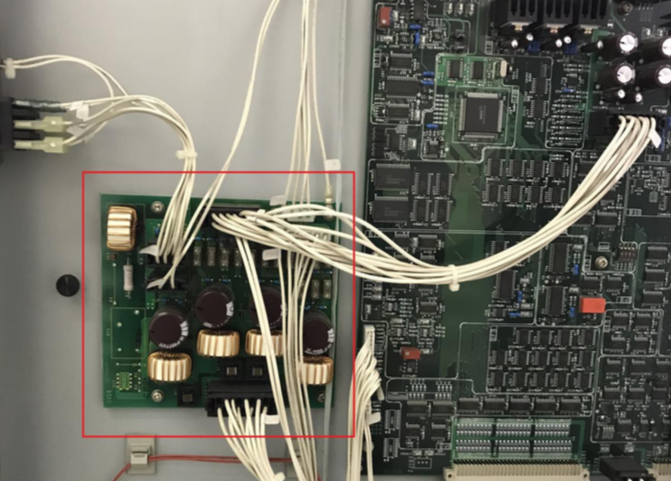 Whether you're working with a common household appliance or a sophisticated sequencer, you must identify the underlying problem before you can address its symptoms. 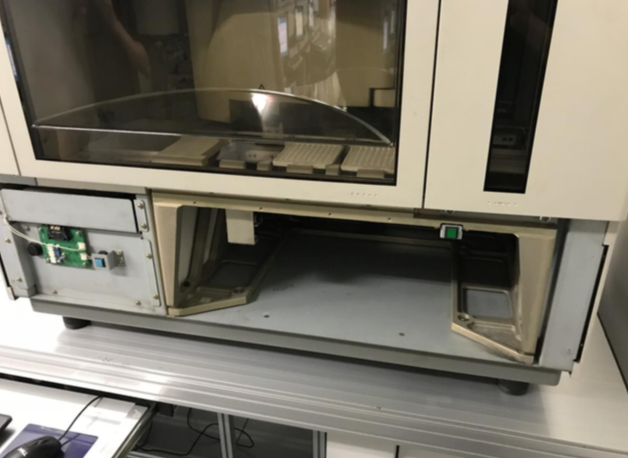 When something is wrong with your sequencing equipment, the issue may not be obvious. Whether you realize it or not, everyday wear and tear causes damage to the fuse. And inevitably, it will blow at the most inopportune time. 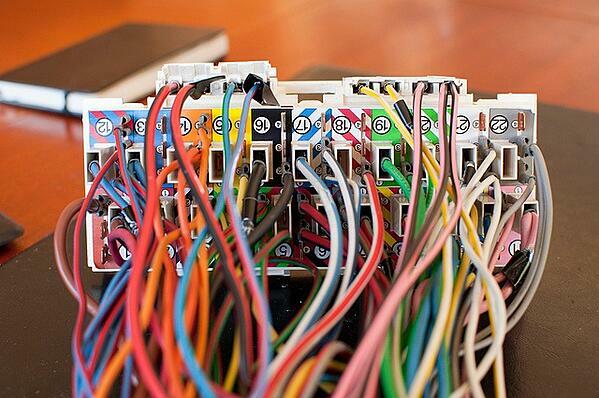 However, there is a quick assessment you can conduct to check your fuses. First, be sure to turn off the instrument's power. Then, if you are working on the 3xxx series, remove the front cover. Next, release the three screws on the right panel and remove the right cover. 5. Verify the condition of the 3.2 amp fuse on position C-14. 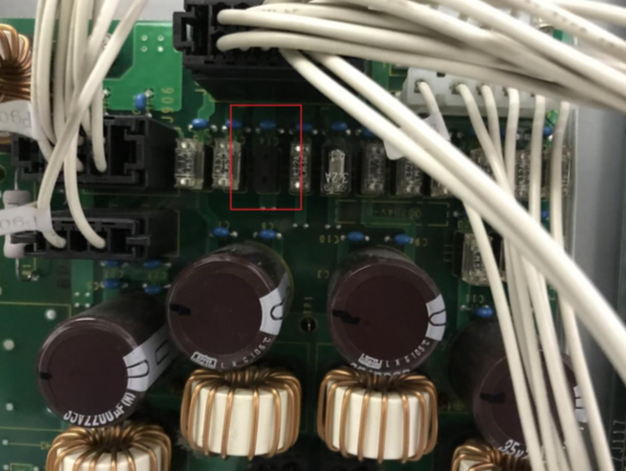 If you observe the fuse is discolored or black, that is your starting point for solving the instrument’s problem. Performing this check on the 7xxx series is even easier. 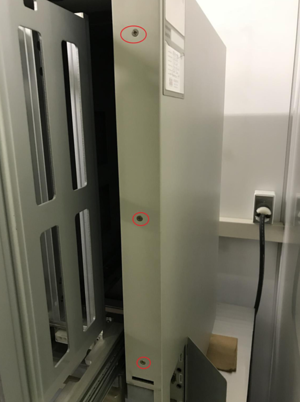 Simply locate where the power cord plugs in and you will find the fuse box. 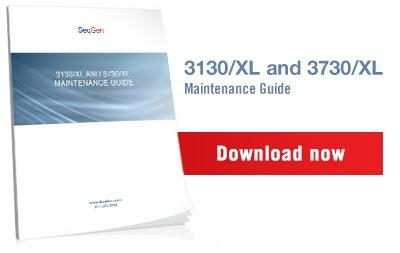 Servicing sequencing instruments can betricky, but SeqGen is here to help you navigate any problem you encounter. If you need any assistance maintaining your sequencer, or if you have questions about checking your instrument's fuses, don't hesitate to get in touch.